Want to maximise your solar savings? Our guide on how to find the best electricity deal for solar unpacks the key considerations for finding the best electricity deal for your solar set up. From comparison tips and properly valuing solar, premium FITs and concessions, to watch outs on fine print in solar plans around size, export limits and more. 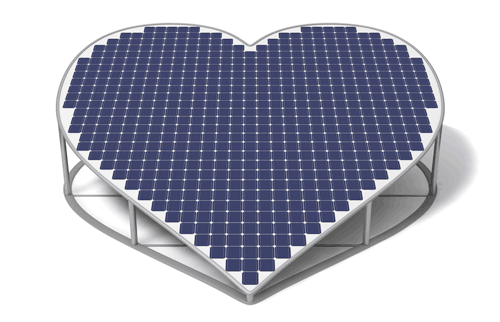 We’re passionate about solar. So, we love helping fellow owners get the most from their solar. You’ll find WATTever’s comprehensive electricity comparison is designed to find the best electricity plan for solar owners. Here’s a rundown of our best resources on feed-in tariffs, solar electricity plan watchouts and opportunities. WATTever rank the best feed-in tariffs for every retailer in every state and territory. We publish Australia’s most comprehensive rundown of solar feed-in rates for every public plan offered by each retailer for your location. Follow the links to dig deeper. Discover the deals that maximise your return. We outline how the solar arbitrage strategy works plus rank current plans where you can sell energy back to the grid for more than you can buy it. It’s all based on a real-world experiment I’ve run over a couple of months with my solar and battery set up. Is the biggest feed-in tariff plan best for you? Here’s a warning. Plans with the leading feed-in tariffs come with much higher usage and/or supply rates compared to the retailer’s cheapest non-solar plans. I’ll explain why a detailed comparison is the only way to see if a big feed-in tariff plan will stack up better for you or not. Petrol cars parked for a year.